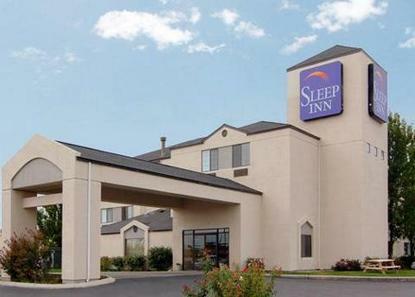 The Sleep Inn located off I-84 and Exit 36 (Franklin Rd.) is just two miles from the Idaho Center, home to the Snake River Stampede Rodeo, as well as sporting events and concerts. Northwest Nazarene Uuniversity is a short drive from the Sleep Inn. Our Nampa Hotel is near many attractions, including the Nampa Civic Center, Marketplace Plaza and Karcher Mall for shopping. Visit several Idaho wineries for tours and Sunday Jazz, Caldwell Night Rodeo, and the War Hawk Museum. Marsing speed boat races and the Meridian Speedway also offer great family fun. Complimentary continental breakfast bar featuring hot items, 24 hour coffee and tea available.